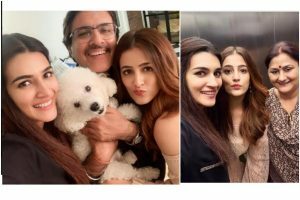 India's Most Wanted is written, directed and co-produced by Raj Kumar Gupta who helmed successful projects like Raid and No One Killed Jessica. 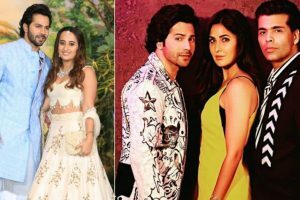 Besides their fans, almost the entire Bollywood has showered love on the couple, with everyone has something to tell them. Malaika Arora wears a pendant with ‘AM’ initials; A for Arjun? 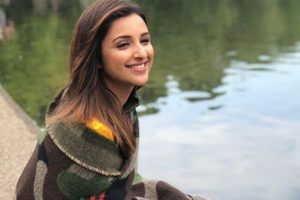 It seems the actress has dropped a major hint about her rumoured relationship with the Namaste England actor. 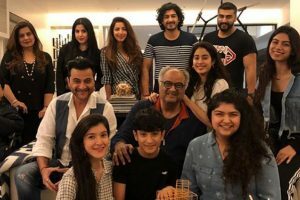 The Gunday actor and his half-sister Jahnvi Kapoor graced the Koffee with Karan couch in the latest episode. 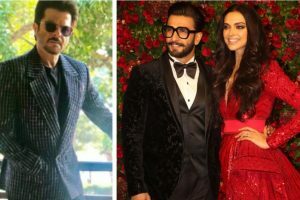 Malaika Arora and Arjun Kapoor’s back-to-back public appearances have been making headlines for some time now. 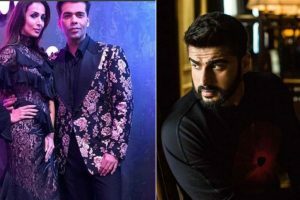 Did Karan Johar drop a hint on Malaika Arora’s wedding? Karan Johar hinted at Malaika's wedding on his chat show Koffee With Karan. Namaste England is beautifully shot by Yiannis Manolopoulos. The film looks and feels as though it has been shot in a dreamscape. 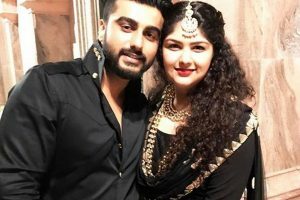 The 29-year-old actor believes being an actor is akin to feeling a plethora of emotions all the time. 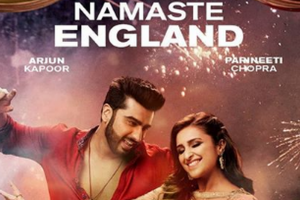 Vipul Shah, who has earlier treated the audience with the romantic comedy Namastey London, is all set to present its sequel, Namaste England.